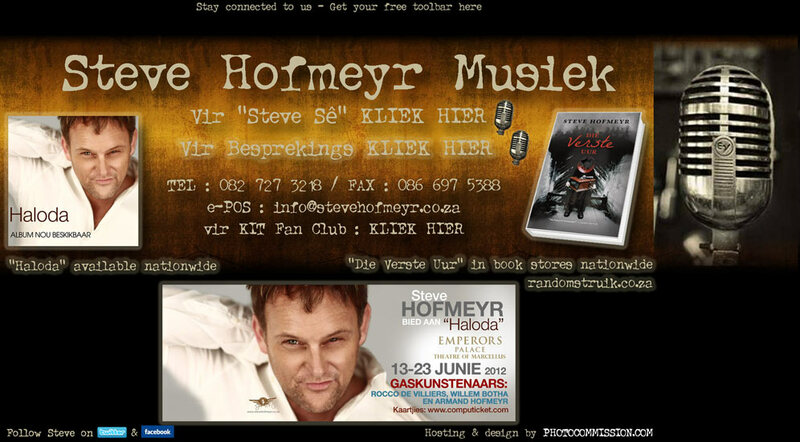 Steve Hofmeyr the most successful artist South Africa has ever seen. From his humble beginnings as an actor in the hit Television Show "Agter Elke Man" on to "Egoli" and finally his own Hit TV show "Dis Hoe Dit Is Met Steve" on Kyk Net. Steve also appeared in various movies like: "Kampus- Die Fliek", "Agter Elke Man", "No Hero", "Decade- Steve Hofmeyr" and "A Case of Murder". 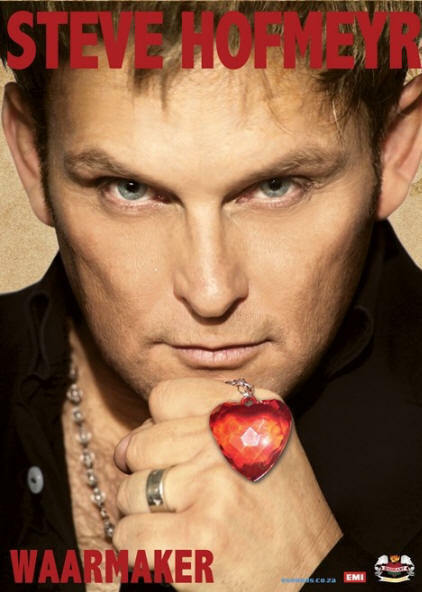 Steve has proven himself both as an actor and as a singer, with his CD's and DVD's all selling platinum over and over again.In January 2007 there were reports that one branch of the News Cafe restaurant chain would not play Hofmeyr's song Pampoen (Pumpkin). The managing director of the company that owns the franchise denies that this is company policy and points out that many Afrikaans acts, such as Karen Zoid and Arno Carstens have performed at News Cafe. On 12 May 2011, Hofmeyr released the lyrics to his new song called "Ons sal dit oorleef", which means "We will survive this". The song is controversial, because Hofmeyr has threatened to include the word "kaffir" (the common Arabic word meaning "infidel" used by the British and the Boers in the 19th and early 20th century to refer to blacks in the context of his song, but today a very derogatory name for the black population of South Africa in the lyrics of the song should a judge rule in favour of Julius Malema. When the presiding judge, Leon Halgryn ruled that "... the publication and chanting of the words 'dubula ibhunu', prima facie satisfies the crime of incitement to murder," Hofmeyr removed the offensive word in his song also, citing that the word would offend his black friends and colleagues. Malema is currently on trial for the singing the song "Shoot The Boer", a song argued to be inciting violence upon ethnic Boers, white South Africans, particularly farmers. Some people see the murder of Eugène Terre'Blanche , also a farmer, as an example of violence provoked by this song. To Date more than 4000 White farmers had been murdered is South Africa and The Genocide Watch has placed the country on level 6 of their 8-level scale for risk of genocide. Bok van Blerk exploded onto the South African "Afrikaans" scene with his super hit "De La Rey", the brainchild of ex EDEN members Sean and Jay. Bok became an overnight success as everyone in South Africa hummed to the tune of his songs. In 2007 Bok in conjunction with Robbie Wessels produced "Ons vir jou" which is believed to be the new Afrikaans anthem for South African rugby. With a great sense of humor and talent, Bok van Blerk is here to stay. Kurt Darren is an established recording artist in South Africa and has been involved in comparing of many launches, beauty pageants and corporate functions since 1990. Kurt shot to stardom after recording his number one hit single "Meisie-Meisie". This was soon followed by a string of hits including "Se net ja", "Loslappie" and "Hemel op Tafelberg" to name only a few. Kurt's live show is energetic and he has also become very famous for his unique dance steps. Click here for more Photos. Born on the 6 March 1987, Bobby is the second eldest of three with his elder sister Karlien the founder and lead singer of the group"Revolusie". 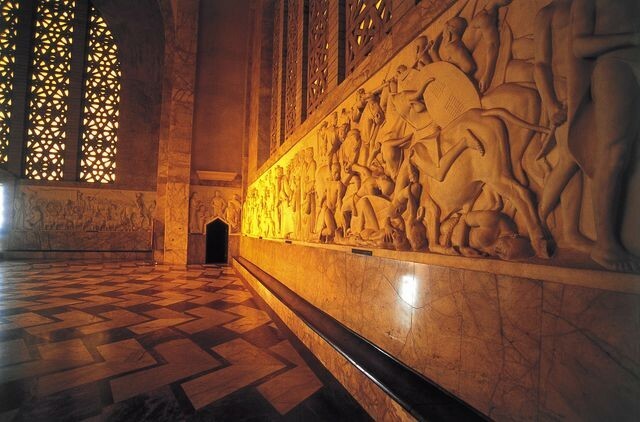 Bobby started singing at the age of 14 where he took part in talent competitions. Bobby's first intro to touring with musicians was after his matric year where he toured with Dozi, who then told Blackie Swart about Bobby and he was offered a recording contract with him. In 2006 Theuns Jordaan heard Bobby performing and asked him if he would like join him and offered him a recording contract with his company. Bobby was nominated as best new artist by the KKNK, Vonk, and Huisgenoot in 2006. 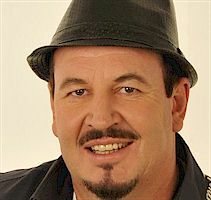 After performing traditional Afrikaans songs in Zulu as a guest artist on the popular South African show "Noot vir Noot" Dozi became an overnight success. Today Dozi has written himself into the South African music history books. Being the missing link between Zulu and Afrikaans music Dozi appeals as much to the Ethnic market as he does to the Afrikaans market. 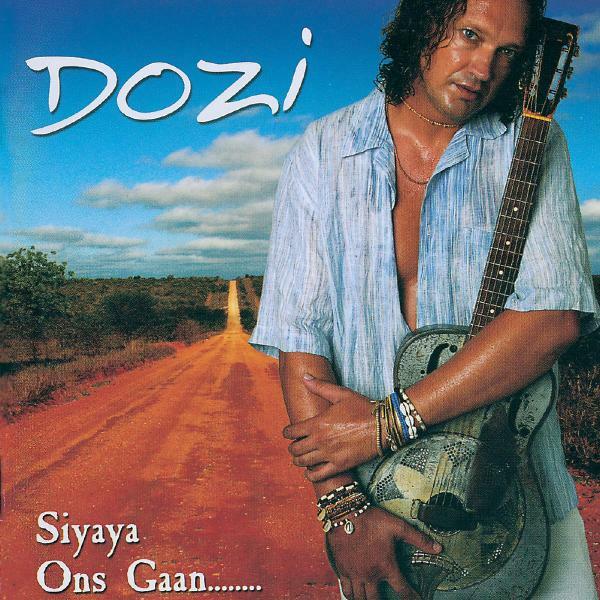 Dozi's hits include : "Maybe my baby" and "Ou Ryperd". Clive Bruce became famous for his five year presenting of the hit Television program called "Sing Country" which featured the best of the best in South African Music. Sing Country was followed by rewind which he presented for three years. Today the name Clive Bruce is directly linked to Country Music in South Africa with more than 20 CD's to his name Clive is one of the most successful Country singers South Africa has ever seen.I recorded ‘Sally Sunshine’ in 1970, which went to No. 1 on the then popular LM Radio Top 20, and scored high in the South African Top 20. Musically, at that time, I spent much of my career as a ‘backroom boy’, and did many radio adverts and sang harmony on many well-known artists of that time. One of the more unusual small achievements of that time was to be the first voice of ‘Sarel Seemonster’ on the popular Afrikaans TV show called ‘Wielie Walie’. Anton Goosen is still the king of South African song writing. He has more South African hits behind his name than any other South African singer. Hit songs include: " Byeboerwa" , "Simonne" and "Boy van die suburbs". Anton performs acoustic or with a band, depending on the size of the venue. Great South African Bands like Beeskraal and many others has paid tribute to the Legend of Anton Goosen by recording his music as well as performing it. These days Anton can be seen live playing with his band "Bushrock". 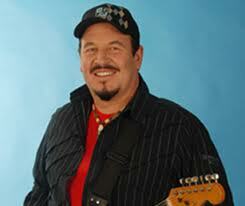 After years of paying his dues, Blackie Swart finally struck gold with his smash double platinum hit "Liewe Lulu". Overnight everybody in South Africa knew who Blackie Swart was as people flocked to dance floors to celebrate this new gem. Blackie then went on to write a series of great songs, including songs like "Laat hy val waar hy wil" and "Pers kombers". Brilliant guitarist, songwriter and performer Blackie decided to play his hand at something else which led to the birth of his own recording label called"Blêr Musiek" which releases many local CD's and DVD's yearly. Artist signed with Blackie include Bobby van Jaarsveld and Sonja Lochenberg. Bobby Angel is one of the biggest stars ever to come out of South Africa. 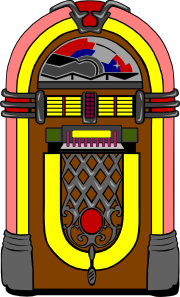 His unique country style and voice still needs to be matched by another, after a long absence in the music scene he has made a comeback and will entertain you with all his old favorites and also some new songs. 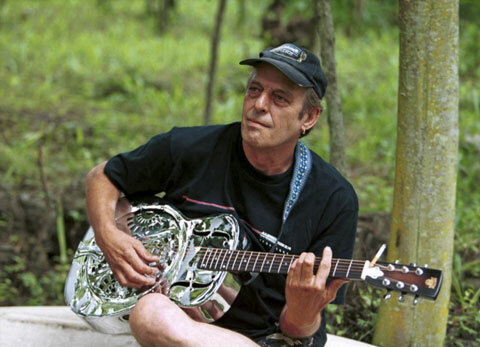 Bobby's greatest hits include songs like "Green Eyed Angel", "Rainbows And Roses", "Gentle On My Mind" and "You Ask Me To". 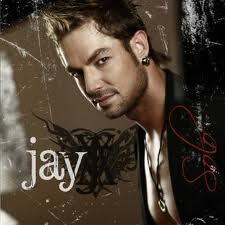 In 1996 Jay started his career in musical theatre. 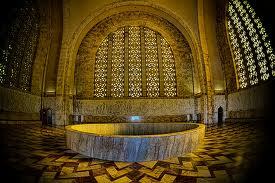 After that he entered the commercial marked by teaming up with well know South African singer Joe Niemand. His most recognizable achievement before starting his solo career in 2008 was being the lead singer for top South African boy band Eden. 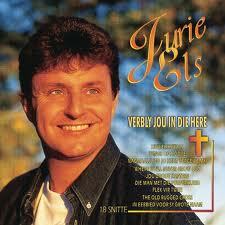 Jurie Els is a brilliant singer who has stolen the hearts of many South African families. His shows are full of fun, and always involves the whole family. Well worth getting for any occasion. 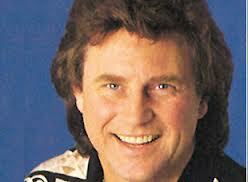 Jurie is known for his timeless hits like "Hoe se mens dankie" and "Honderd Bewonderd". Jurie later married famous South African High Jumper, Hestrie Cloete, and she sometimes makes a cameo appearance in his video's. 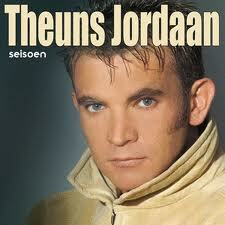 Theuns Jordaan has taken the South African music scene by storm. 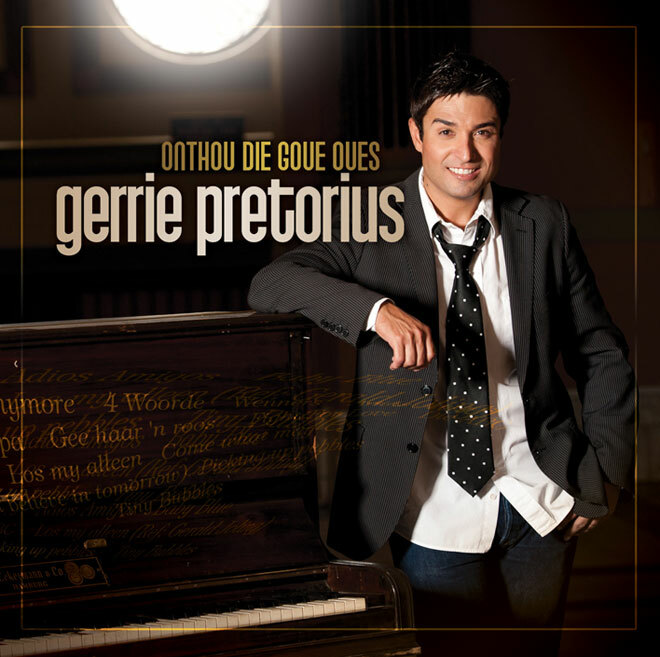 His true interpretation of old Afrikaans songs and some of his original numbers, has made him a real hit with his fans. With his deep bass like voice Theuns draws crowds by the thousands to every performance he does. And who can blame them, with songs like "Soos Bloed" and his timeless classic "Beautiful in Beaufort-Wes" written by Gert Vlok Nel. Theuns Jordaan is 'n Suid-Afrikaanse sanger en liedjieskrywer, gebore in die Karoo op 10 Januarie 1971. Hy sing liedjies wat hy self skryf, sowel as liedjies van bekende liedjieskrywers soos Koos du Plessis, Johannes Kerkorrel en David Kramer. Sy eerste twee albums het dubbelplatinum status verbygesteek. Saam met Karla du Plessis sing hy die lied "Wie weet" wat die temalied van die TV-program Jopie Adam was.Hy het grootgeword op ‘n plaas naby Venterstad en het matriek aan die Hoër Volkskool, Graaff-Reinet, voltooi. As kind is sy musiektalent in sy ouerhuis aangemoedig. Op Universiteit Stellenbosch het hy Bedryfsielkunde gestudeer, was ‘n inwoner van Majuba-manskoshuis en het op 21 Oktober 1992 sy eerste buiging by die Upstairs kroeg in Stellenbosch gemaak. Afrikaans het by die Universiteit vir hom ‘n passie geraak en hy het begin liedjies skryf, geïnspireer deur Koos du Plessis, Anton Goosen en David Kramer. Vyf van die snitte op sy debuutalbum, Vreemde Stad, is deur hom self geskryf.Na Universiteit was hy vir 'n jaar entrepreneur en het in 1998 na Pretoria geskuif. Johan Bakkes help hom om sy debuut CD, Vreemde Stad, op Stellenbosch op te neem. Dit word in 2000 by die Klein Karoo Nasionale Kunstefees baie suksesvol vrygestel. Daarna is ‘n verbeterde opname van Vreemde Stad deur EMI-musiek her-vrygestel. Die album het in 2003 Trippel Platinum status (150000 kopieë) verbygesteek. Our very own golden voice from Mosselbaai, Gerrie Pretorius has taken South Africa by storm by drawing full attendance halls wherever he goes, and that includes his hometown. There are no age boundaries to Gerrie's performance, he entertains the whole family from the little kids right through to grandma and grandpa. 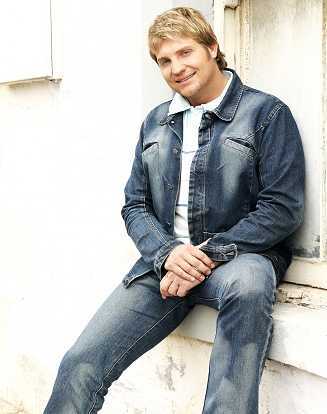 After advertising his first CD “Met Liefde” on television, Gerrie has a smash hit song with “Annemarie” which places him on the map.Nadat ek lank vasgeskop het teen die idee het die publiek uiteindelik gewen deurdat 'n mens moet gee waarvoor die gehoor vra. Ek het ook tot die slotsom gekom dat. ons nie van Bles mag vergeet nie.Nooit nie. 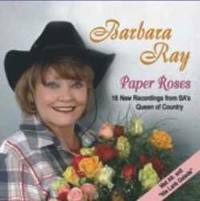 Barbara Ray is one of South Africa's most famous country singers. Not only did she appeared on cd with some of our country's best singers like Lance James, but when Steve Hofmeyr did his revival of old South African legends called "Toeka 2", Barbara Ray was one of those fortunate to be included in the compilation. Other artists on the compilation included names like Dennis East and Des & Dawn Lindberg. Karlien van JaarsVeld, sister to famed South African singer Bobby van Jaarsveld started her career singing background vocals for her brother. Later she started her own rock band where she was signed by Mozi records.Karlien van Jaarsveld is die oudste van 3 kinders. Sy is die ouer suster van die reeds bekende Bobby van Jaarsveld. Karlien is nie ‘n nuwe gesig in die musiekbedryf nie. Sy het 3 jaar gelede begin om saam met Bobby op te tree as sy kitaarspeler en backing vocalist. 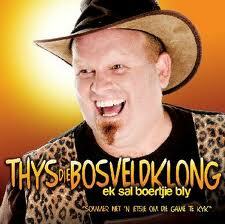 Sy het ook ‘n duet saam met Bobby gedoen op sy eerste album. Karlien het so 2 jaar gelede besluit om haar eie ding te doen en het toe ‘n rockband gestig, REVOLUSIE. Sy was dus die stigter en hoofsanger van die groep, REVOLUSIE. Rockmusiek was maar altyd in haar bloed en sy het die 2 jaar saam met REVOLUSIE beskou as een van die beste leerskole ooit. Karlien het egter in Oktober 2008 besluit om solo te gaan met haar loopbaan en sy het REVOLUSIE verlaat. Johan Vorster Songs het Karlien as kunstenaar ingeneem. Karlien se album “Jakkals Trou Met Wolf Se Vrou” is uitgereik. Twee videos is ook geskiet van “Beter as Liefde” en “Jakkals Trou met Wolf se Vrou”. Karlien se album is alreeds vir ‘n hele paar weke onder die Top 5 verkopers op die DKNT ranglys. Die album se verkope het ook Platinum Status bereik. Karlien verskyn ook in November in die nuwe Afrikaanse fliek Platteland saam met Steve Hofmeyr, Bok van Blerk, Jay & Lianie. 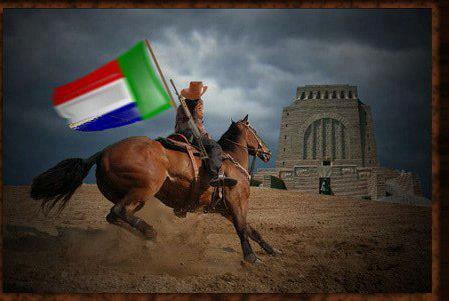 Sy speel die rol van ‘n parmantige matriekdogter. This bubbly personality artist is a force to be reckoned with, with her amazing voice and emotional interpretation of her songs. Lianie May Stardom started when she sang a song for "Eden" in Oranjeville her hometown. They inmediately approached her and asked her to join the mozi records group where she released her debut Album in 2007 titled "Vergeet My Nie". Since then she has had countless sucsess with hits like: "Jy soen my nie meer nie" and "Toe stop my hart". 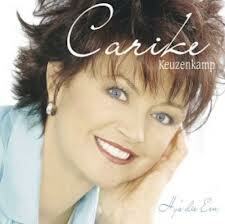 As long as I can remember Carike Keuzenkamp's name has been synonymous with South African music. and Carike has been doing it through the ages, entertaining our youth then and still entertaining them today. After numerous hits under her belt Carike Keuzenkamp is still going strong. Carike specializes in morning tea functions for women. Elizma's music debut started at a tender age of 12 when she took part in a local singing competition which she won. Elizma then put her music carrer on hold for a few years and took to the modeling ramp in countries like Italy. In 2005 Elizma decided that she was now ready to to go professional in the music industry in which time she wrote the song "Lapaside" which was the title name for her debut cd. Elizma can be seen at many venues in the country and also in our neighbouring states. Juanita Will probably forever be remembered for her timeless hit "Ska-Rumba". Since then she has come up with numerous other hits. Namibian born singer Juanita du Plessis has become one of our own and won't disappoint your function or festival.Juanita du Plessis (née Naudé) is 'n bekende Suid-Afrikaanse sangeres wat in Namibië gebore is. Sy het bekend geword na haar treffer "Ska-Rumba".Juanita is getroud met Herman (Doepie) du Plessis. Saam het hulle drie kinders - Ruan, Mario en Franja (die laaste twee is 'n tweeling). Haar broer, Pieter Naudé is ook 'n sanger in eie reg. 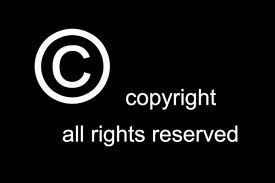 Totale verkope tot op hede van al haar albums beloop meer as 2 miljoen eenhede .In 2010 ontvang sy 'n SAMA-toekenning in die kategorie beste Afrikaanse DVD vir haar 10 Jaar Platinum Treffers. Die DVD bevat al Juanita du Plessis se suksesvolste treffers oor die eerste 10 jaar van haar sangloopbaan. Moniqe Foxx has been spoken about as the female version of South Africam Singer Bobbie van Jaarsveld. Her passion is to make her mark on the local market and then move on.Moniqe Foxx, is South Africa’s newest singing sensation! She recently got married to Michael Jackson's former bodyguard Matt Fiddes, who is a well known Martial Arts Star in Europe & Australia, Artist, Actress, Media personality and Model Moniqe Foxx was born on the 4th of May in a small town called Trichard, close to the town Witbank which she mainly grew up in. At 12 years Moniqe started performing and at 16 began her professional career performing at festivals and venues. Moniqe has become a popular figure on South African television. She co-hosted the popular television program Jukebox with superstar Kurt Darren in July 2011. Moniqe’s tracks “Ek Kan” and “ Glo in jou” were popular on radio stations across South Africa. Her latest hit “Ek Verlang Na Jou” charted at number 1 on East Rand Stereo! Moniqe recently finished performance training to brush up on her skills with the well known actress Brumilda van Rensburg. Moniqe also has her own finishing school “MF Performing arts". Sunette Bridges is the daughter of unforgettable singing legend Bles Bridges. Sunette sings a variety of upbeat songs as well as a duet recorded with her dad. Lawrence John Gabriel is op 22 Julie 1947 in Viljoensdrif gebore en het sy skoolloopbaan by Hoërskool Vereeniging voltooi. Sy bynaam, Bles, is deur sy Ierse oupa aan hom gegee omrede hy op vroeë ouderdom min hare gehad het.Sy debuutalbum, Onbekende Weermagman is is in 1982 uitgereik. Sy professionele loopbaan begin egter eers in 1984 met die vrystelling van sy tweede album, Bles, wat in minder as 'n maand goud gegaan het (meer as 25,000 kopieë verkoop). Die album het die bekende liedjie Maggie ingesluit. 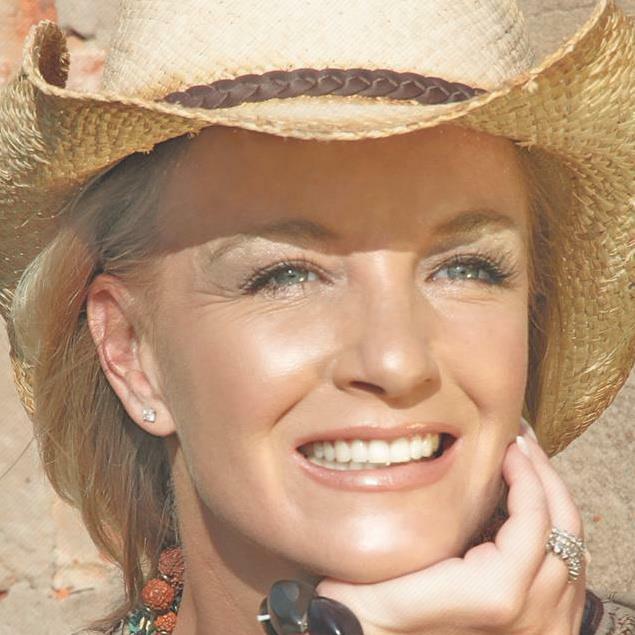 Anneli van Rooyen is one of the most well known singers in South Africa, with an enormous amount of Afrikaans hits behind her, she is seen as an Icon in the South African music industry, and respected as a vocalist everywhere she goes. Anneli van Rooyen is 'n bekende Afrikaanse sangeres. 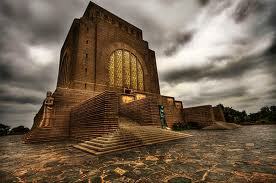 Sy is in 1979 as die algehele wenner van die ATKV se Crescendo aangewys. Van haar treffers sluit in: Sewe sakke sout, Neem my op vlerke, Seemeeu!, Ek lewe en Seënbede.